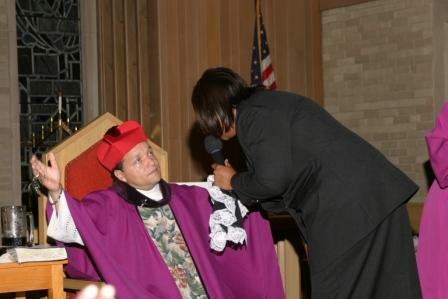 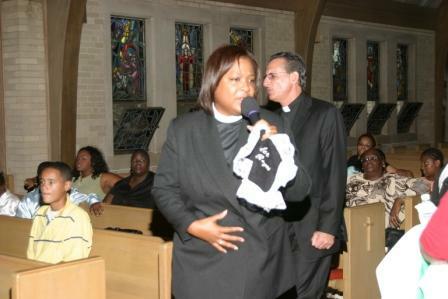 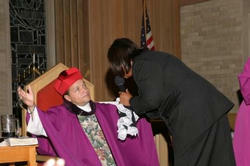 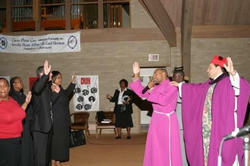 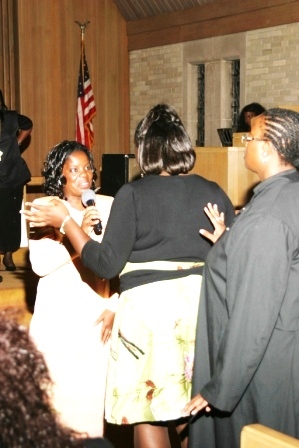 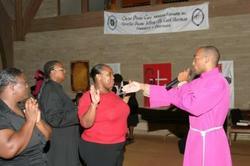 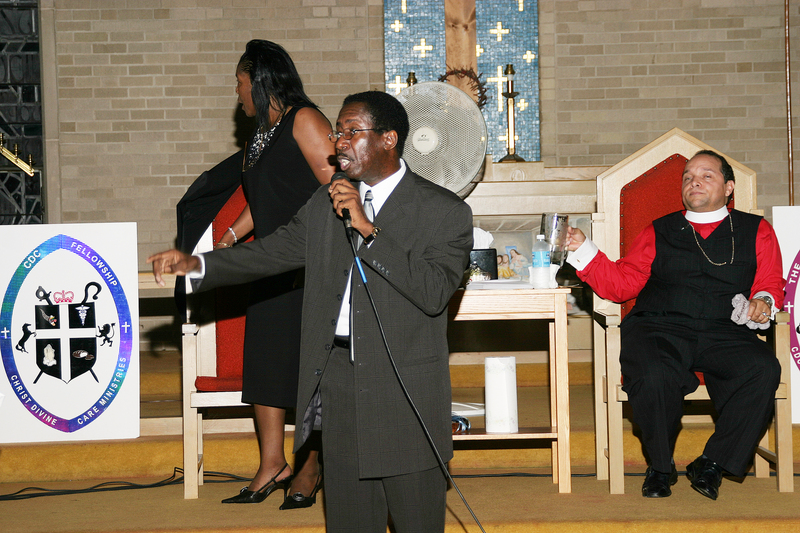 These are just some of the pictures from HOLY CONVOATION 2006. 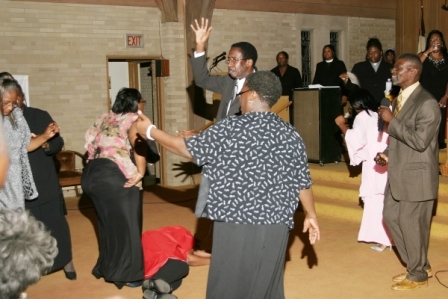 Prophet T.K. 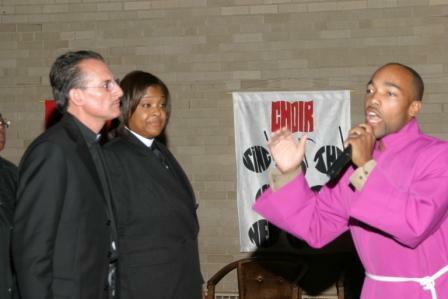 Sherman speaks the Word of the Lord to Pastor and Minister Reyes. 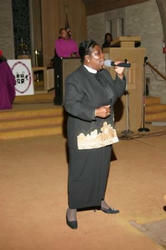 Pastor Clara Ravenell, Agape Outreach International Ministries, Norfolk, Va. ministers. 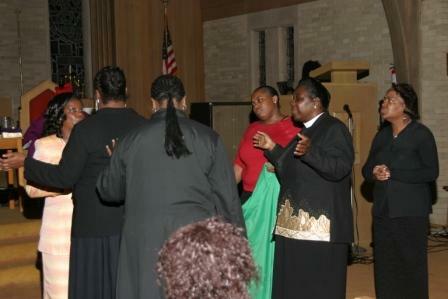 Pastor Rhonda and Minister Greg Reyes walk the floor as they speak the Word of the Lord. 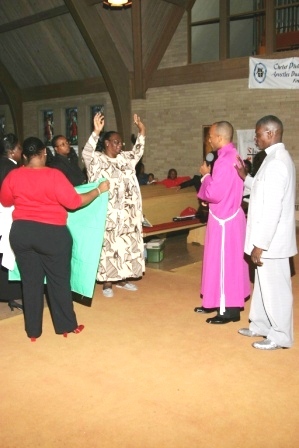 Apostle elect Robert A. Vandross, Word In Life Christian Fellowship, Summerville, South Carolina ministers to the people. 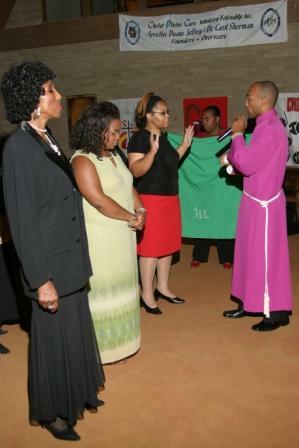 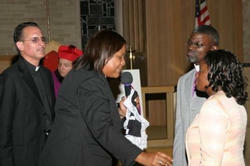 Pastor Rhonda Reyes along with Minister Greg Reyes and Apostle James and Pastor Clara Ravenell.